Terror has seized the galaxy. Emperor Arcann and his vicious sister, Vaylin, destroy innocent worlds to force the Alliance from its secret base. ? The Republic and Empire do nothing to stop the carnage. Those who oppose the Eternal Empire turn to Commander <name> for leadership in this dark time. ? 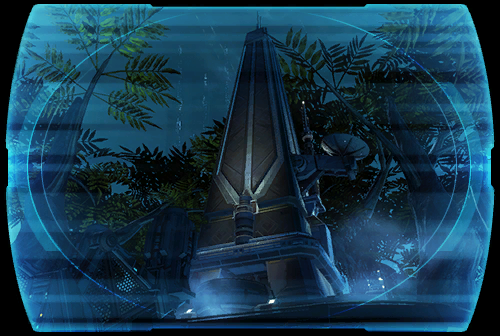 On Zakuul, the elite commandos of HAVOC SQUAD fight a desperate guerilla war against Arcann's skytroopers. <name> must join forces with these rebels for the war ahead.... ?